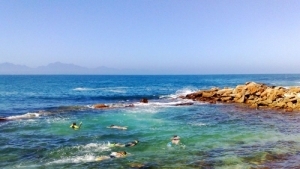 The Eden or South Cape district of the Western Cape is divided into seven local municipalities of Kannaland with Ladismith as the seat, Hessequa with Riversdale as the seat, Mossel Bay with Mossel Bay as the seat, George with George as the seat, Oudtshoorn with Oudtshoorn as the seat, Bitou with Plettenberg Bay as the seat and Knysna with Knysna as the seat. 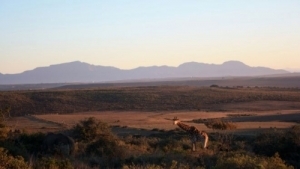 Albertina lies about 338km east of Cape Town on the N2 highway and is part of the Eden district South Cape. 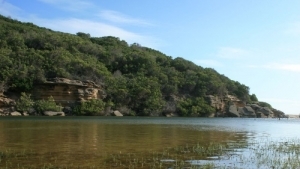 The town is knows for its moderate climate, peaceful and rural surroundings. Main farming activities consists of wheat and sheep farming. Calitzdorp lies about 372km east of Cape Town on the well known R62 tourist route. 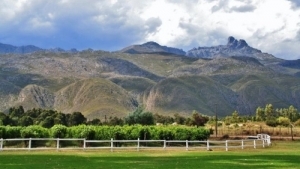 The town is situated on the Western part of the Klein Karoo and is a well known for fishing, bird-watching, 4x4 and other scenic routes, horse-riding and wine-tasting. Farms for sale around De Rust. De Rust is a small town located at the foot of the Swartberg Mountain between Oudtshoorn and Beaufort West. De Rust is known for ostrich farming and most of the farmers farm exclusively with ostriches or as a sideline to their other farming activities. 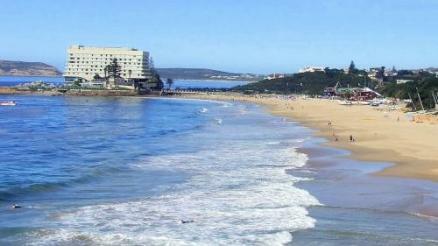 Great Brak River is a coastal town about 17km northeast of Mossel Bay and is primarily a holiday destination. 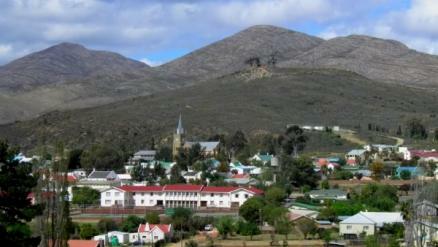 Ladismith lies 324km west of Cape Town and is the agricultural centre of the western Klein Karoo region. 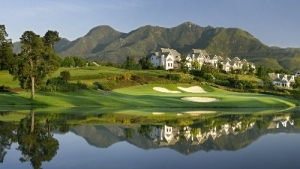 It is situated adjacent to a series of fertile, irrigated valleys. 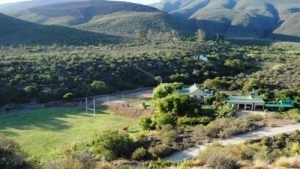 Farms for sale around Oudtshoorn. 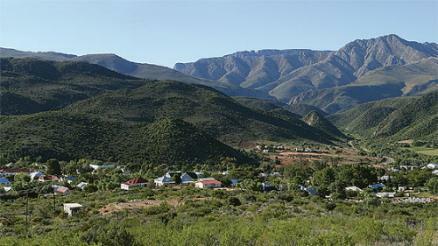 The town of Oudtshoorn is about 420km east of Cape Town in the South Cape district of the Western Cape of South Africa. Oudtshoorn is known as the Ostrich capitol of the world. Farms for sale around Riversdale that lies about 300km east of Cape Town on the N2 highway. Riversdale service the surrounding agricultural areas including coastal towns of Witsand and Stilbaai. 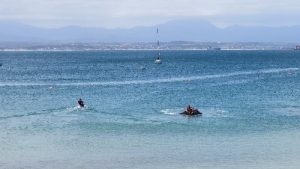 Stilbaai lies 339km east of Cape Town on the South Coast of South Africa. 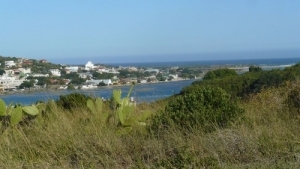 Stilbaai has a temperate climate and receives almost the same amount of rainfall in all four seasons, with peaks in autumn and spring. 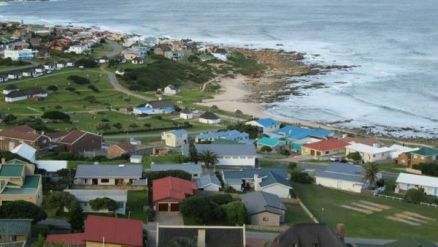 Uniondale lies about 84km north of Knysna in the South Cape district of the Westen Cape. 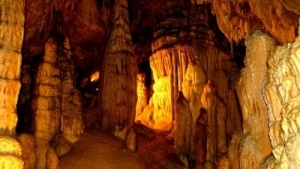 Visitors to Uniondale are delighted with the stunning scenery, flora and incredible geology and the beautiful historical buildings that include seven national monuments. 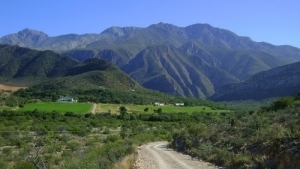 Van Wyksdorp is a small quiet hideaway in the Klein Karoo is situated on a gravel road on the R327, 42 kilometers from Ladismith and 75km over the Garcia Pass to Riversdale. 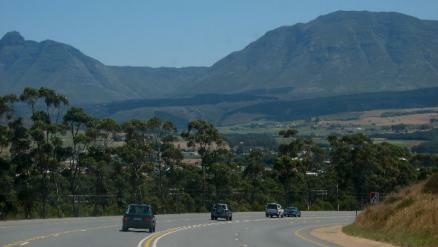 Witsand lies about 281km east of Cape Town, mostly on the N2 highway until you turn off after Swellendam. 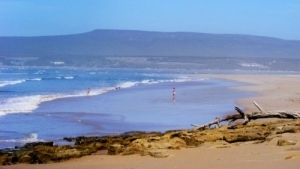 Witsand is small coastal at the mouth of the Breede River and known as a kite surfing hot spot.